Did you hear the great news?! 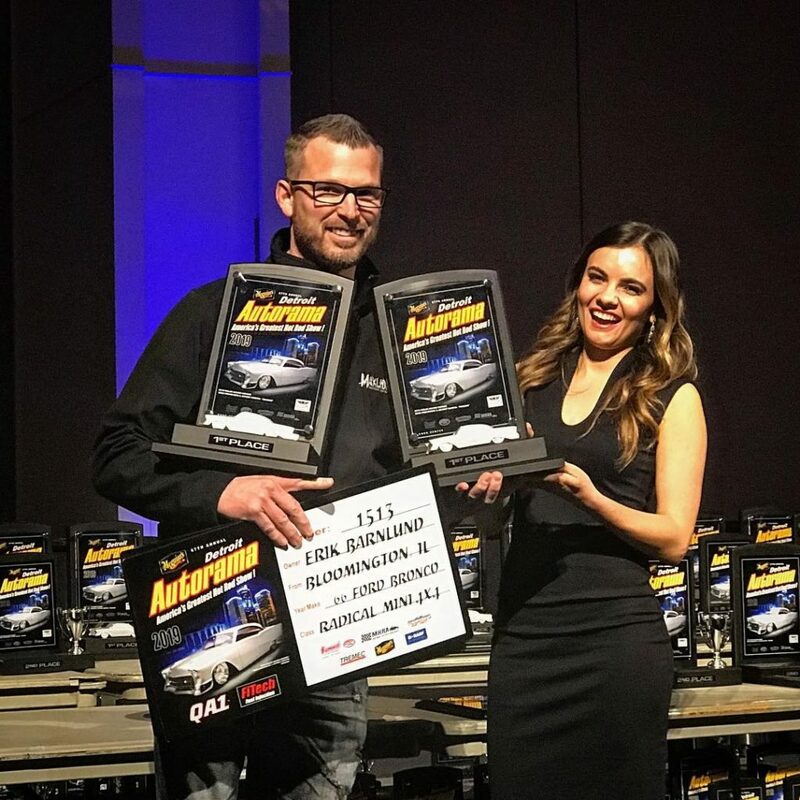 Last month, the Maxlider Brothers headed to the Detroit Autorama World of Wheels. 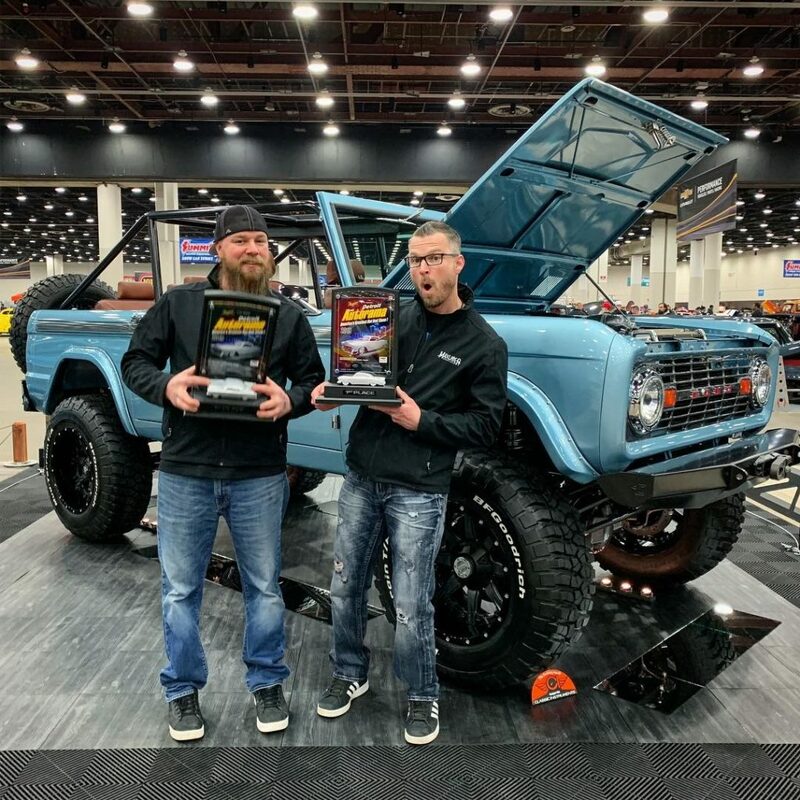 They brought two custom Ford Bronco builds and finished in FIRST place with both! 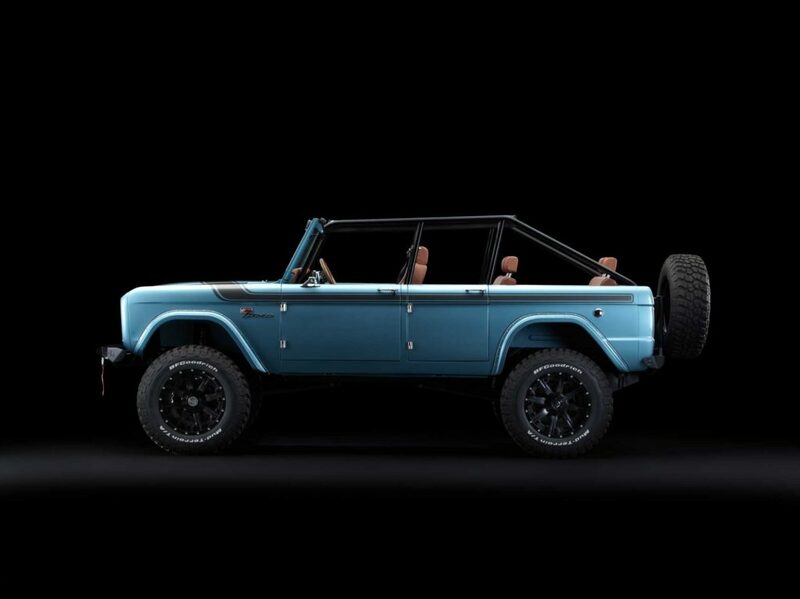 Both the NIL8 Bronco and the 4-Door Ford Bronco received prestigious honors and high praise. These custom builds turned heads and received LOTS of attention. 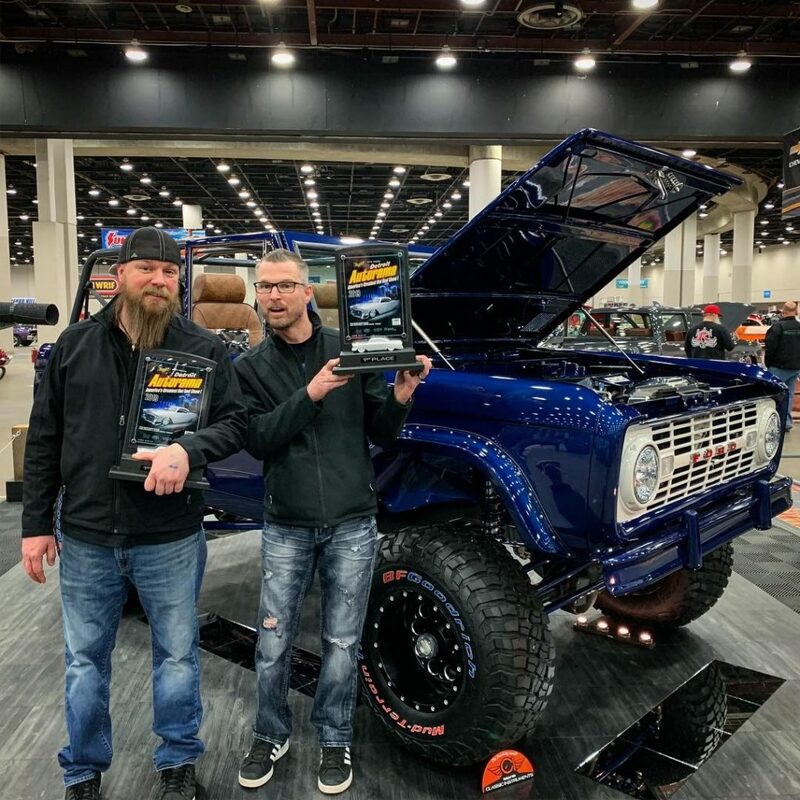 CLICK HERE to read an article about the 4-Door Bronco in Offroad Xtreme at the World of Wheels! Follow MAXLIDER BROTHERS CUSTOMS on Instagram and Facebook. This entry was posted in Blog and tagged 4-door Bronco, Autorama, Awards, Custom Cars, ford bronco, NIL8 Bronco. Bookmark the permalink. Both comments and trackbacks are currently closed.